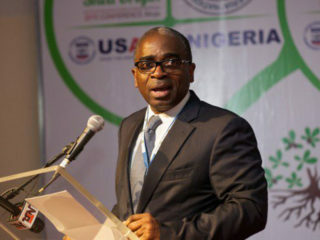 As non-oil exporters continue to clamour for other forms of incentives as a result of the inadequacies of the Export Expansion Grant (EEG) Scheme, which is the only surviving export incentive and currently being temporarily put on hold for a review, the Nigerian Export Promotion Council (NEPC), had unveiled moves for the creation of other forms of incentives. 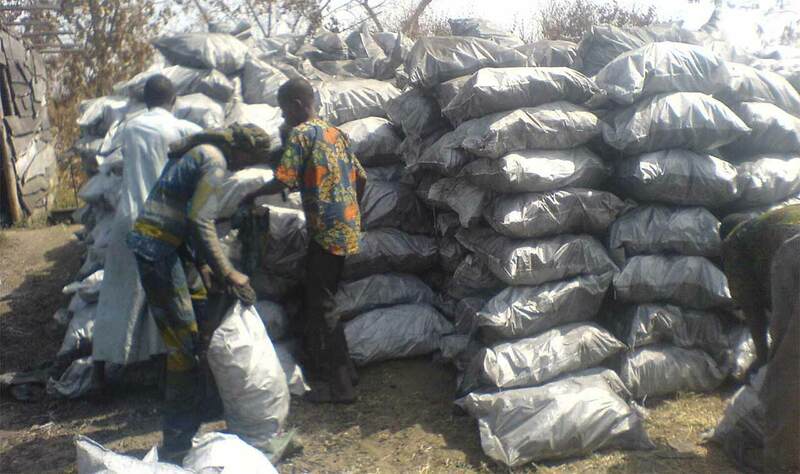 Considering that the Export Expansion Grant (EEG) Scheme is a post-shipment incentive which is only applicable and accessible by already established exporters, a New Basket of Incentives (NBI) scheme is expected to focus on both pre-shipment and post-shipment incentives that will encourage and increase non-oil export activities and exports in Nigeria. According to the NEPC, the NBI is expected to address factors militating against the growth of non-oil export in line with international best practice and in response to the dynamics of international trade. 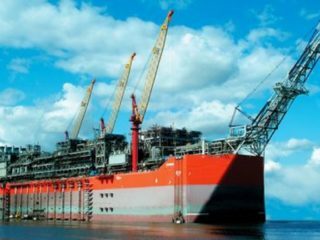 Emphasising the vulnerability of the nation’s economy to external shocks due to dependence on revenue from the oil sector, the acting Executive Director, Chief Executive Officer, NEPC, Abdullahi Sidi-Aliyu, explained that the country has continued to perform below its potential, especially in recent years. The acting Executive Director during a stakeholders’ forum on the validation of the guidelines on the New Basket of Incentives Scheme (NBIS) in Lagos, added that the role of government in raising the contribution of the non-oil sector cannot be overemphasised, saying that sustained effort must be made to substantially improve infrastructure and policies to enhance investors’ competitiveness. He noted that in line with the overall economic agenda of the federal government to intensely grow revenue from non-oil, the council has taken the NBIS to provide targeted incentives to companies engaged in non-oil export business. ‘‘This is expected to stimulate interest and improve Nigeria’s non-oil export performance. It is in view of the foregoing, that the decision to explore the possibility of establishing a NBIS came into being,’’ he said. 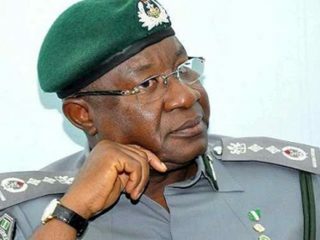 Earlier, the Chairman, Manufacturers Association of Nigeria Export Promotion Group (MANEG), Ede Dafinone, said before now, the Export Expansion Grant (EEG) has been the only surviving incentive which also is a post-shipment incentive, commending the laudable effort of the council to bring about the desired impetus to drive the federal government’s economic diversification agenda. According to him, the NBIS would prompt a remarkable growth in the non-oil export volume by the end of first quarter in 2019, stressing that non-oil export volume as at the end of third quarter of 2017 based on NEPC export data report stood at $1,259,326,442.47. ‘‘Currently, the Economic Recovery and Growth Plan (ERGP) implementation is looking up to non-oil export as the catalyst capable of generating the requisite employment that will impact on the Gross Domestic Product (GDP) of the Nigerian economy within the shortest possible time. 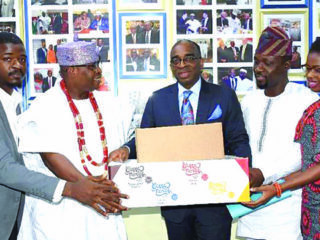 In that connection, MANEG is prepared to support the government in their economic growth and development programmes that will bring about exploring the potentials of the country’s non-oil export sector,’’ he said. He therefore appealed to the council to make the NBIS active and popular as soon as it is approved, saying that it would lead to huge reduction on the pressure on EEG.‘‘Also, to ensure that this new basket of incentives does not suffer same interruptions as EEG as that would impair the confidence of exporters and intending investors on government policies,’’ he said.